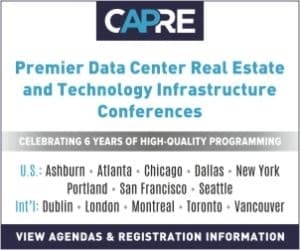 CAPRE MEDIA | CAPRE EVENTS > Conference Coverage > Dallas > Why Do Customers Need Data Centers Built so Fast? Why Do Customers Need Data Centers Built so Fast? DALLAS, TX – Sometimes a topic is so pervasive, so salient, that it goes from being a frequent theme to a staple panel. Exhibit A, a new, but long-expected panel at CapRE’s Sixth Annual Dallas Data Center Summit, The Speed of New Construction: What are Real and Fake Timeframes to Delivering New Product in the Great State of Texas? To much avail, this panel blew the roof off of that topic.